While the four class wins in Belgium all went to established teams, one of the newcomers came exceptionally close to a dream first victory – TF Sport. 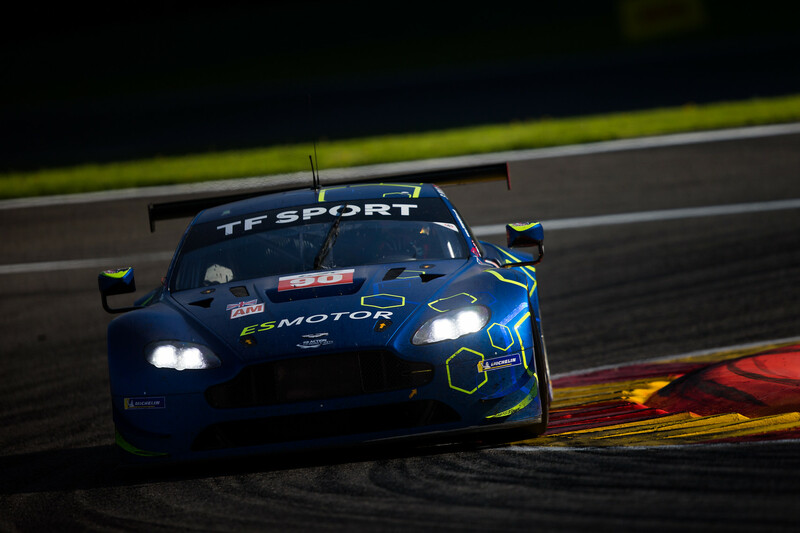 A superb charge by Euan Hankey in the final hour, after a late safety car period closed up the order, saw the British outfit come within two tenths of a second of denying LMGTE Am victory to the Aston Martin Racing factory entry. "I knew with the safety car we were back in the game," Hankey recalled. 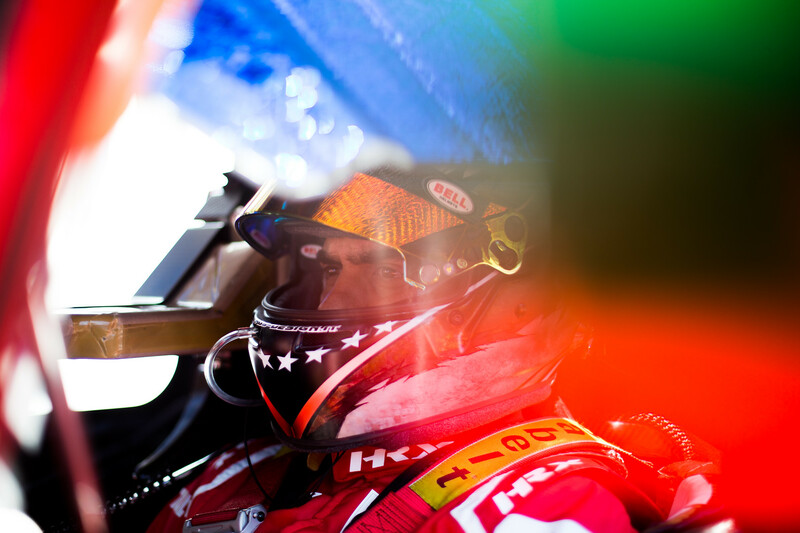 "Pedro Lamy in the factory Aston Martin had a seven-second lead and I went for it. "I realised he kept braking early at the last corner, so I knew if I could hold on to him through the high-speed stuff, I could go for it at the Bus Stop. I went for it, he closed the door at the last minute, so I had to avoid him." In LMP2, the two new teams on the grid both enjoyed competitive debuts. 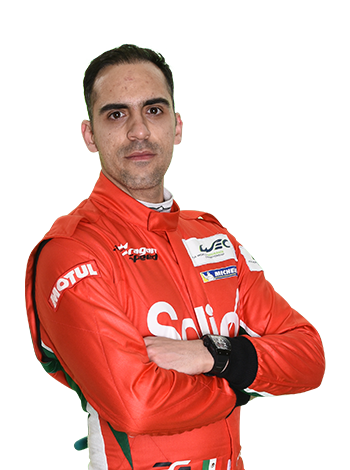 DragonSpeed’s star signing Pastor Maldonado propelled the #31 ORECA 07 up the order in the early stages having topped each of the three free practice sessions, although a subsequent penalty and brief stoppage on track left the Franco-American outfit down in sixth in class at the finish. Another ex-Formula 1 star, Giedo van der Garde, also starred in the early stages at Spa. The Dutchman put the Racing Team Nederland Dallara P217 into an early lead and built a cushion over his pursuers before an alternator problem forced him into the pits and denied the Dutch squad a deserved strong first WEC result. The new name in the LMP1 field, SMP Racing, endured a baptism of fire at Spa, but there were positives for the Russian team to take away. Its lead BR Engineering BR1 was well in the hunt for a podium finish in the closing stages until it crashed out, despite running a Le Mans-style aero package that wasn’t well-suited to Spa’s technical middle sector. 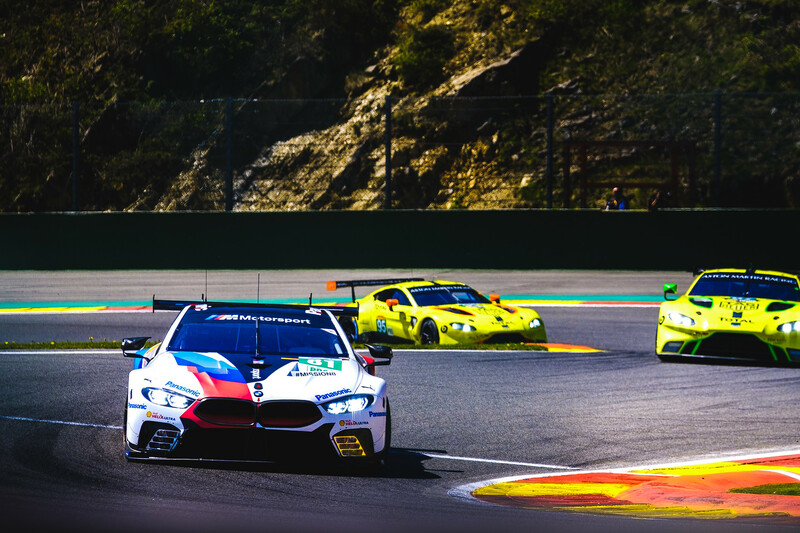 Finally, in LMGTE Pro, BMW endured a challenging first weekend with its pair of MTEK-run M8 GTEs, but the Bavarian marque managed to beat the other manufacturer fielding an all-new car, Aston Martin. Fifth place for the No.82 car in a very competitive field is certainly a respectable start for a project that has shown plenty of promise.